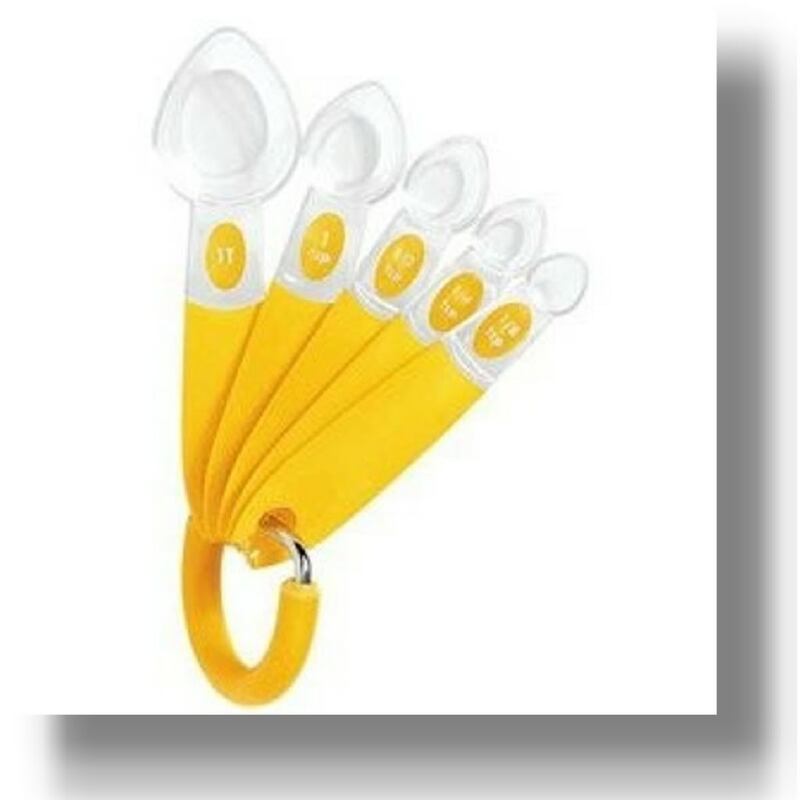 Yellow kitchen accessories can brighten up your kitchen, making your kitchen feel cheery and inviting. 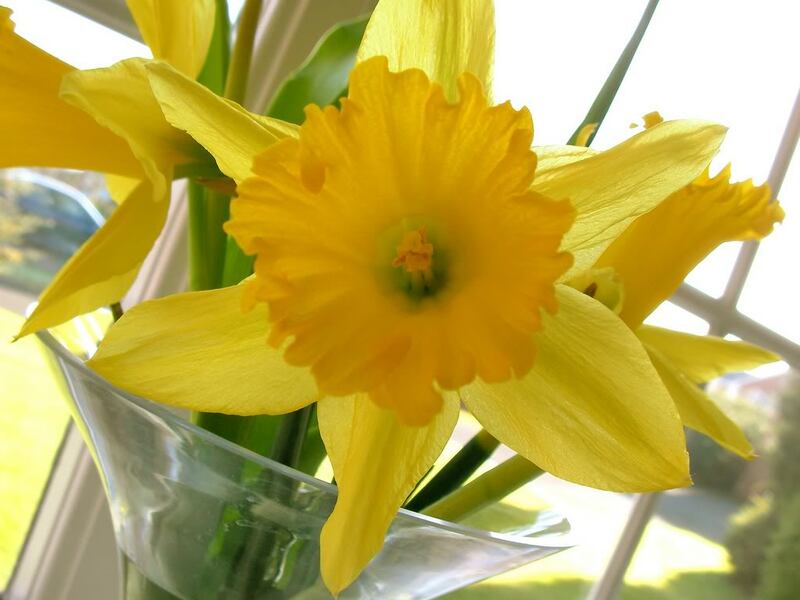 Shades of yellow can vary from the pale creams to lemon yellow. A strong color like this can pair well with other vibrant shades, too, making a beautiful contrast to blues or reds. A popular trend this year is to pair yellow with gray accessories, as well. The two colors seem to play off each other, the yellow bringing life to glimmers of silver while the gray seems to point to the yellow as if it were the star on the stage and the gray was its supporting cast member. It’s not easy to find yellow accessories for kitchen, but wandering through a few online home decor stores, I found some of the following yellow home decor items for any kitchen. I received my first piece of the original Fiestaware shortly after I was married 20 years ago. My mother-in-law loved to browse antique stores in Portland, Oregon, and found a yellow disc pitcher she knew I would love. For each birthday or holiday, she would find some new piece to add to my collection. When the new Fiestaware came out, I was thrilled and I’ve been using Fiestaware for my every day bowls and dishes ever since. If you’re looking for yellow kitchen accessories, you’re first stop should be for yellow Fiestaware. 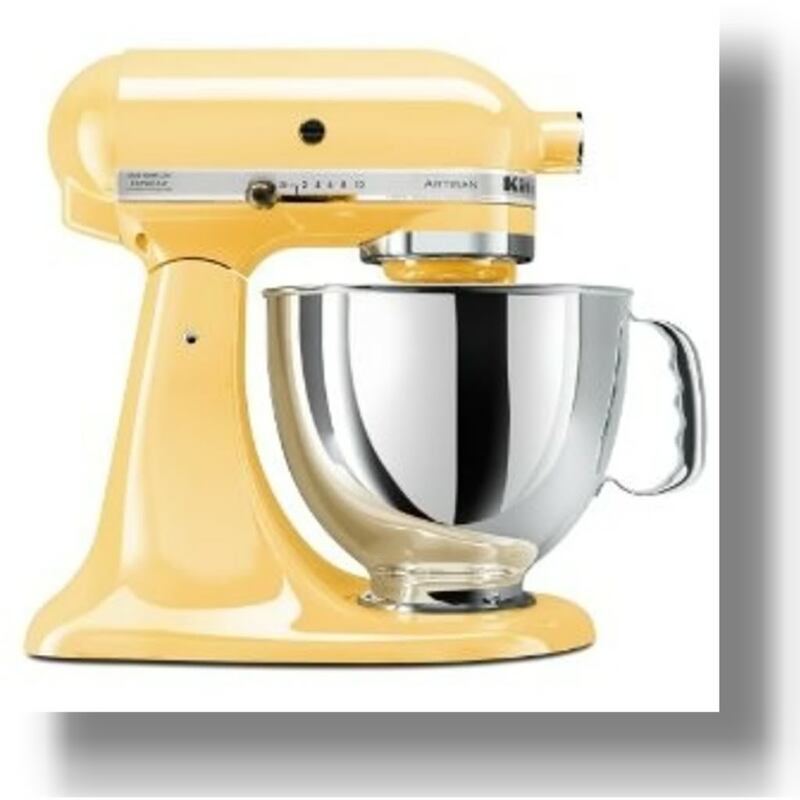 Besides being the best stand mixer on the market with thousands of 4 and 5 star reviews, the KitchenAid Artisan 5 Quart Mixer comes in several shades of yellow. This mixer operates at 325 watts, has 10 speeds, comes with the stainless steel mixing bowl and includes a flat beater, dough hook, and wire whip. 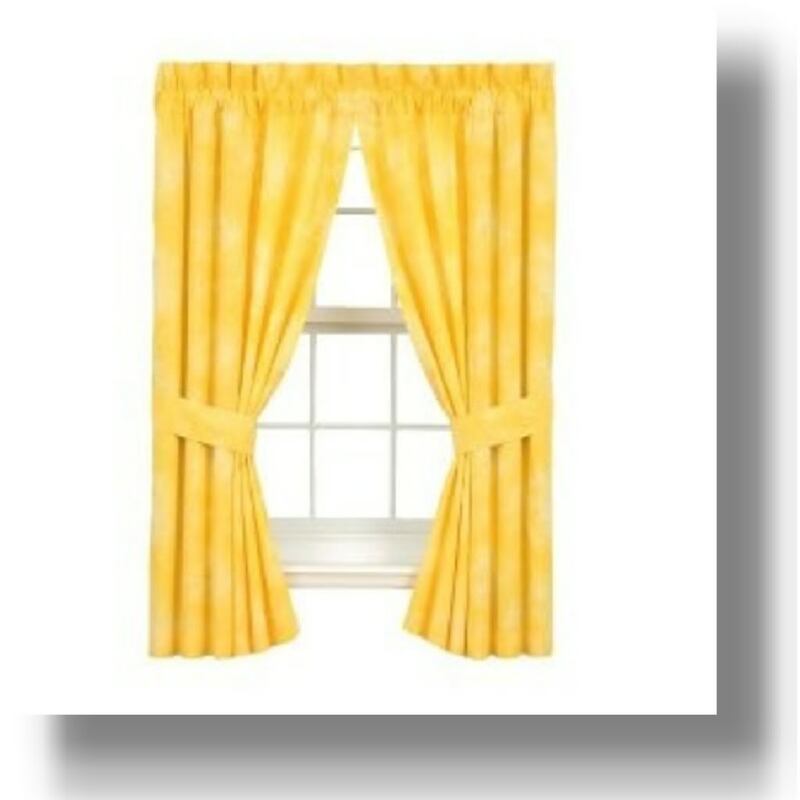 Another way to use fabrics to bring yellow into your kitchen is with valances and curtains. More recent construction trends usually place the kitchen at the back of the house so that full curtains may not always be needed but toppers such as valances or light-weight cafe curtains. 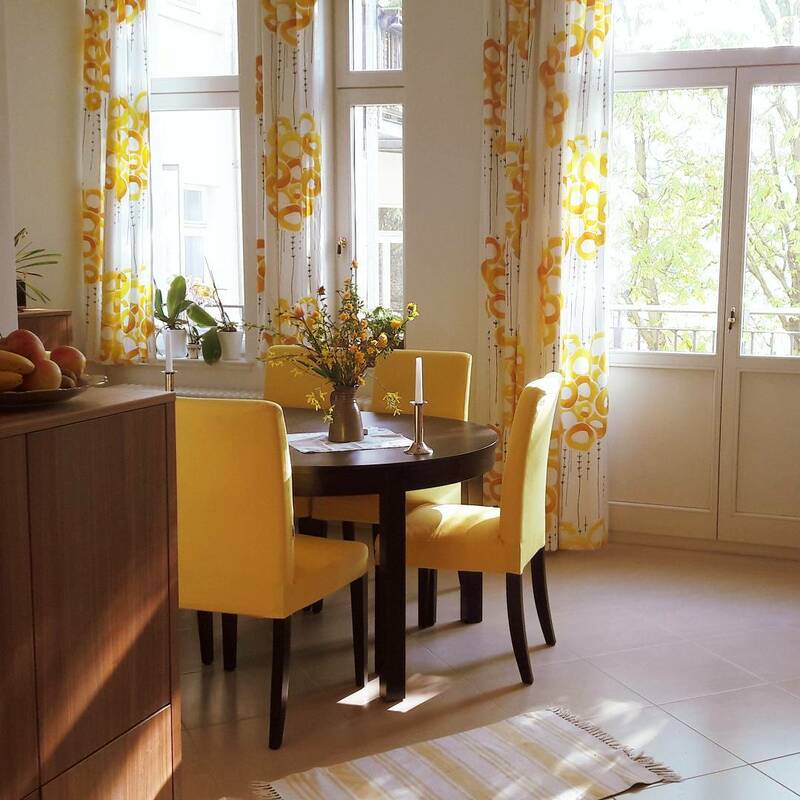 Yellow curtains give the impression of sunny days even if the skies above are cloudy and gray. Yellow pots and pans are hard working accessories. 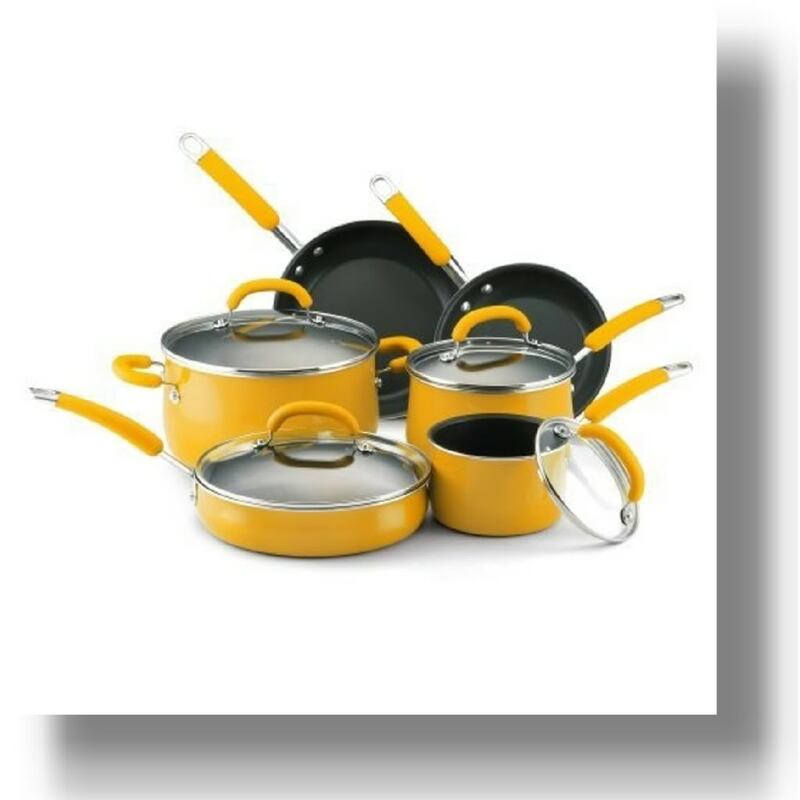 This 10 piece set of Yellow Rachael Ray Cookware comes with 2 sauce pans, 1 stock pot, 1 saute pan and two skillets. Tempered glass lids let you keep an eye on your food and the silicone handles on the pans make it much easier to get a good grip while cooking. Even kitchens done in completely different color palates can enjoy a bit of sunny yellow in their kitchen by using regular cooking accessories trimmed in bright yellow. Being in the kitchen can be hard work and it’s worth a little thought on those utensils we use everyday to make them cheerful and fun to use. Makes the work seem a little less like work and a little more like play. 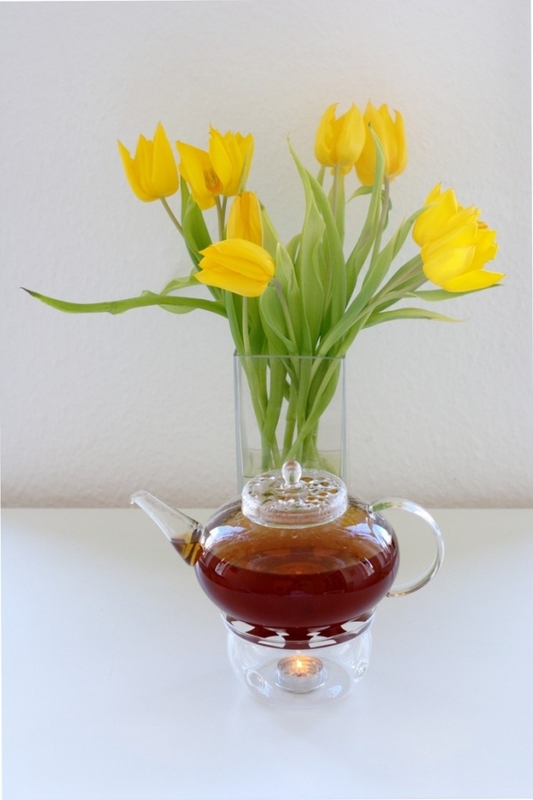 Yellow and whimsical often go hand-and-hand in the kitchen. It’s kind of a playful color, anyway, so why not try a few yellow kitchen accessories that are fun as well as artistic? Sure, maybe the oven, the microwave, and the coffee maker already tell you the time with their digital screens, but that doesn’t mean you can’t still put a clock on the wall – especially when the golden yellow tones of this cute puppy clock are included. If you’re a dog lover, this is the perfect kitchen accessory. I’ve loaded this post with all kinds of yellow kitchen accessories but many of those are likely to be tucked away when not in use. The yellow kitchen decor below serve two functions: one functional purpose for the kitchen and one fully decorative purpose for look only. They could be left out 24/7 just to add color where you want it. 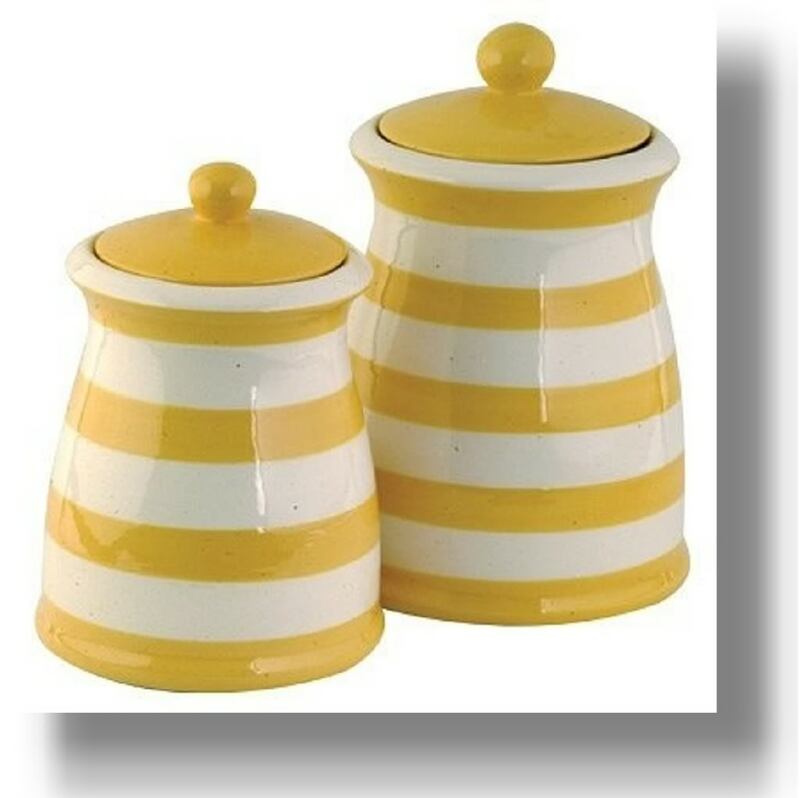 Canisters are one of the most popular kitchen accessories and the following sets are all in yellow. 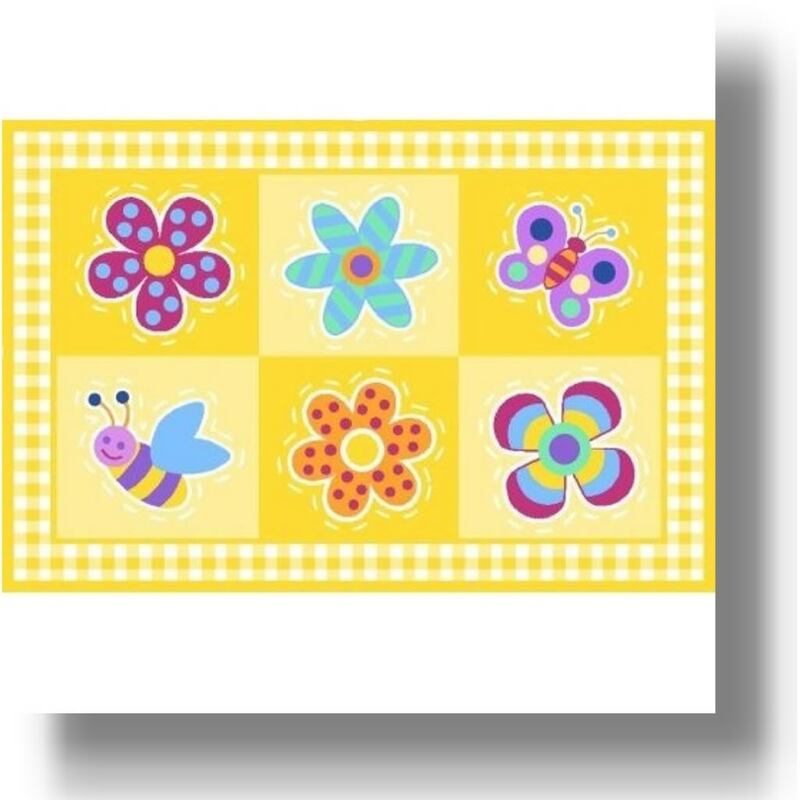 Some are plain yellow while others have a themed pattern with lots of yellow accents. Sunflower canisters are always a great choice. They look sunny and bright. Store your most accessed snacks, spices or coffee and keep them readily available in a pretty set on your own counter. Yellow is considered a warm color. Looking at the color yellow gives us energy, hopes, high spirits. It kicks off a little rush of adrenaline making us feel more alert and more able to focus. Yellow roses tell the recipient that you think kindly of them, that you’re true friends, and that you wish them well. Yellow is the color of the bright, morning sun as it gazes down through the disappearing chill of night’s cool air to bring us light, and life, and joy. Yellow is playful and fun. Accessorize your kitchen with crisp yellow chair cushions, yellow and white striped cafe curtains, yellow flower tiebacks on draperies, a bowl full of bananas, yellow candles, and clear vases with long stemmed yellow flowers. The great thing about decorating your kitchen in yellow is that you can inexpensively use elements of nature to do the job. Lemons, bananas, and flowers work well in clear glass bowls or vases. If you can’t find yellow accessories in the shades or patterns you like, you’ll surely find them in some fruit or faux plant life (I say faux because I can’t seem to keep the real ones alive – do live plants and flowers if you can!). This isn’t just any toaster. 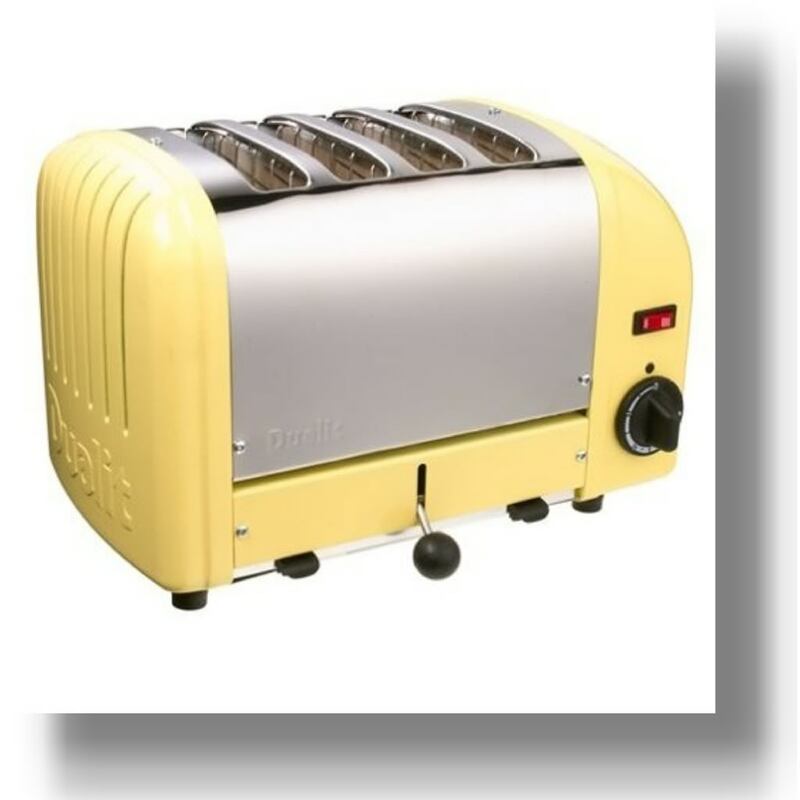 The Dualit 4 Slice Toaster in Canary Yellow is hand-made in England. It has extra wide slots to accommodate breads and sandwiches. Unlike most toasters, there is no automatic pop-up feature. Toast, bagels, and English muffins stay tucked inside and warm until you push the eject button. Picture it – a gorgeous, sunny day. Birds are chirping. It’s warm outside but there’s a soft, gentle breeze blowing across your back porch. 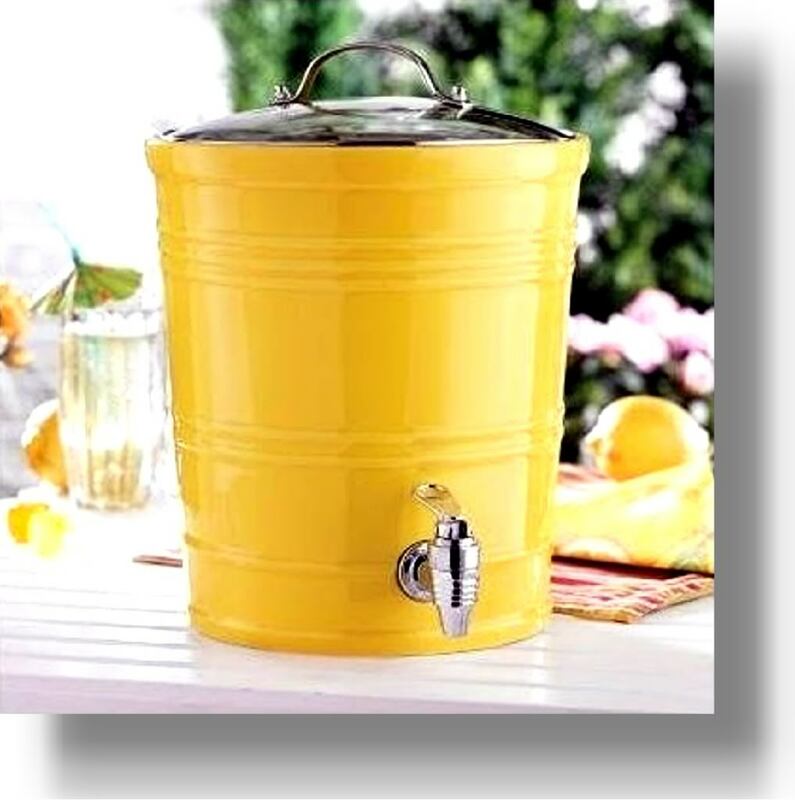 You make some sun tea, flavor it with lemon slices and a little bit of sugar, put it in this pretty, yellow beverage dispenser and invite a few friends over to hang out. Glass lid, a soft yellow finish, and a shiny chrome spigot make this 2.5 gallon dispenser not only easy to use but charmingly adorable. My mother has always had a mat in front of the kitchen sink as did her mother before her. The designs were always chosen with care to match the decor so each time I’ve moved apartments or houses or changed the theme of my kitchen, I’ve found a new kitchen floor mat. Flowers, fruits, and plain colors – I’ve tried them all. A sunny, yellow mat brightens up the kitchen nicely. What I haven’t tried (but I should!) are these anti-fatigue mats for the kitchen. I know I’m not the only one who has stood at the kitchen sink and suddenly felt the pull of every muscle in my back. These mats are cushioned to absorb some of the strain felt as you work on your feet at various kitchen tasks. 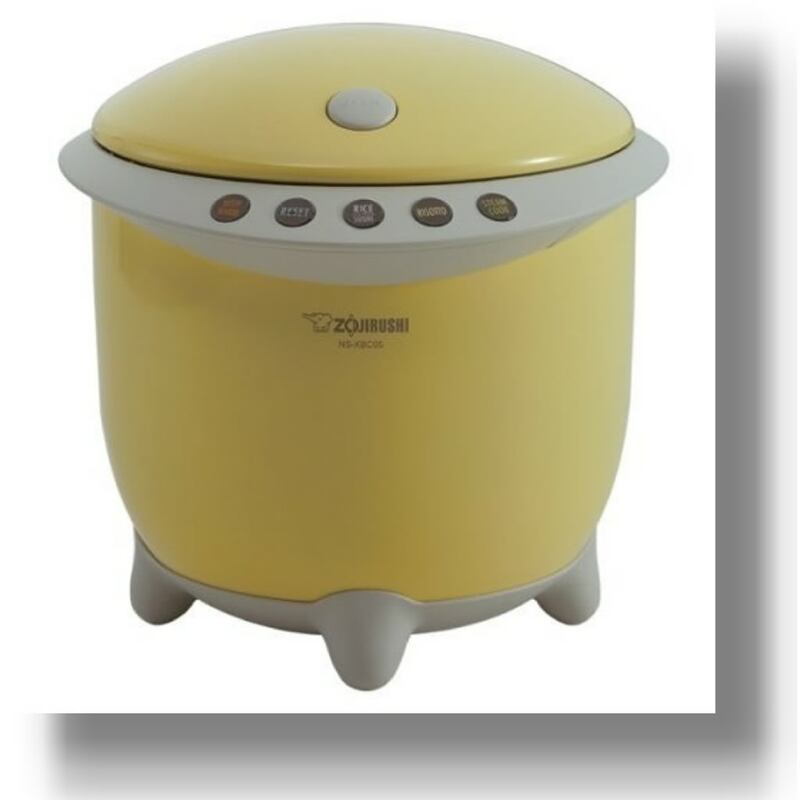 Even the Rice Cooker comes in a soft, butter yellow. It cooks up to six cups of rice and has settings for white, sushi rice, risotto, and steam cooking. Steaming plate, measuring cup, rice spatula, and spatula stand included. 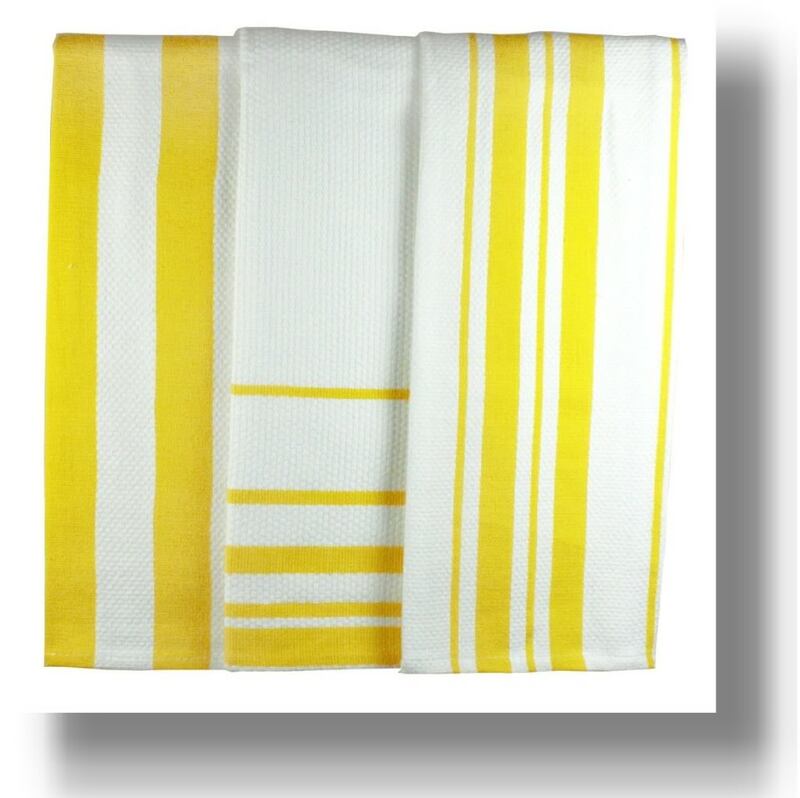 There are lots of ways to use fabrics to decorate your kitchen such as yellow kitchen towels. When my parents recently refinished their kitchen cabinets in a nice, pale yellow, my mother’s very next project was to find some matching towels in yellow with a small border of green ivy. Match fabric accessories to each other, your plates, or to wallpaper. 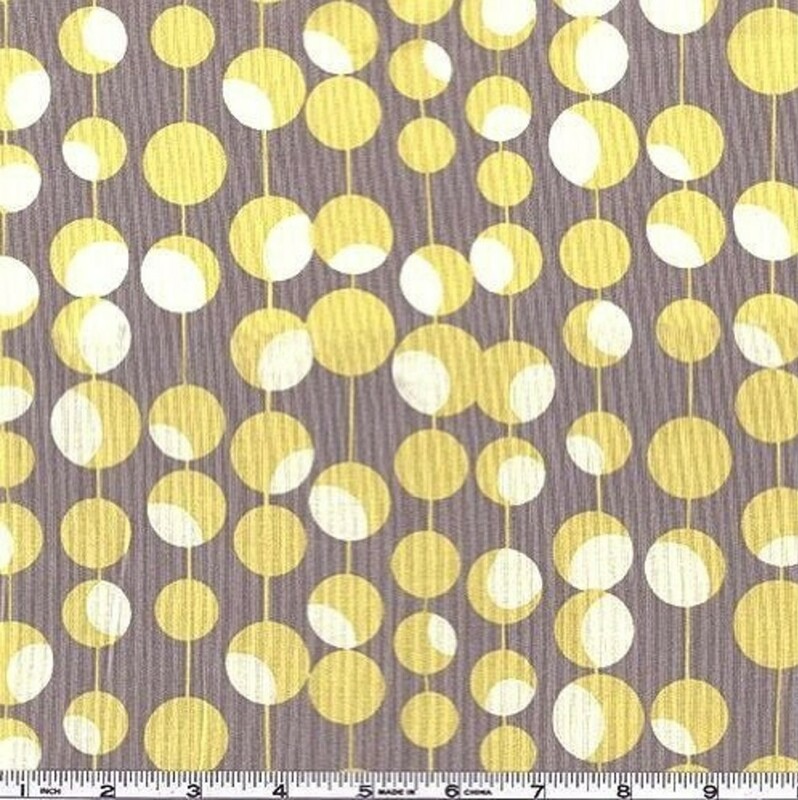 Expand the use of yellow in your kitchen with cafe curtains and yellow chair pads or start a fabric project. 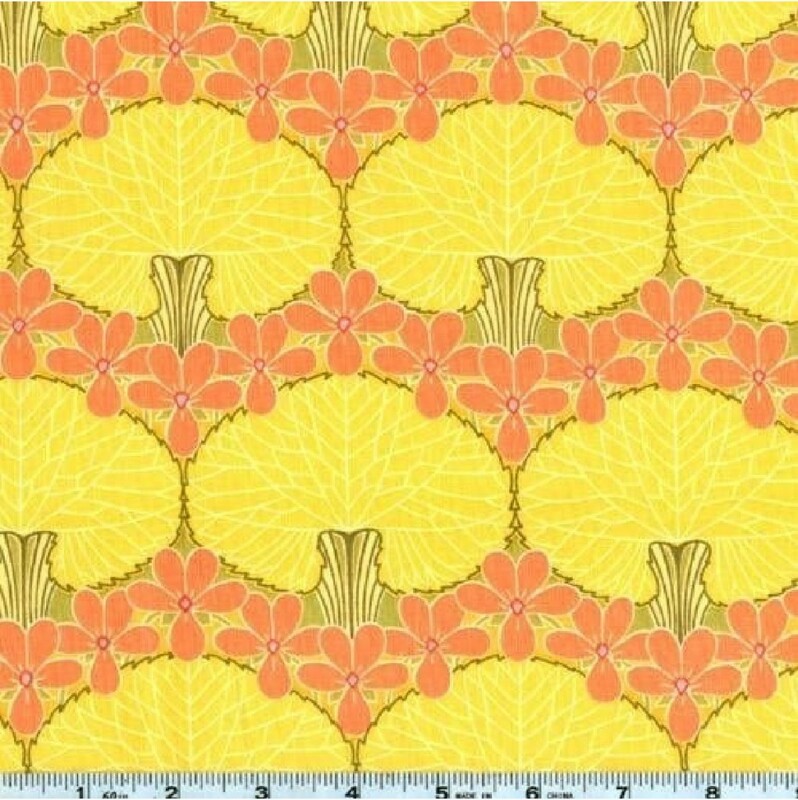 Find some yellow fabric, like these, and make chair covers or your own window swags. Fabric is a great way to add color to your kitchen. If you don’t like to sew or don’t have a lot of experience, get simple, white, cafe curtains from a local store and have a friend add some yellow ribbon to the hems for you for just a few bucks. Researching the details for these yellow kitchen accessories has made me feel awfully chipper. The sun is out, birds are chirping and I’m sitting on my sunny patio at the end of a breezy Sunday. I hope you feel as warm and sunny now, too.